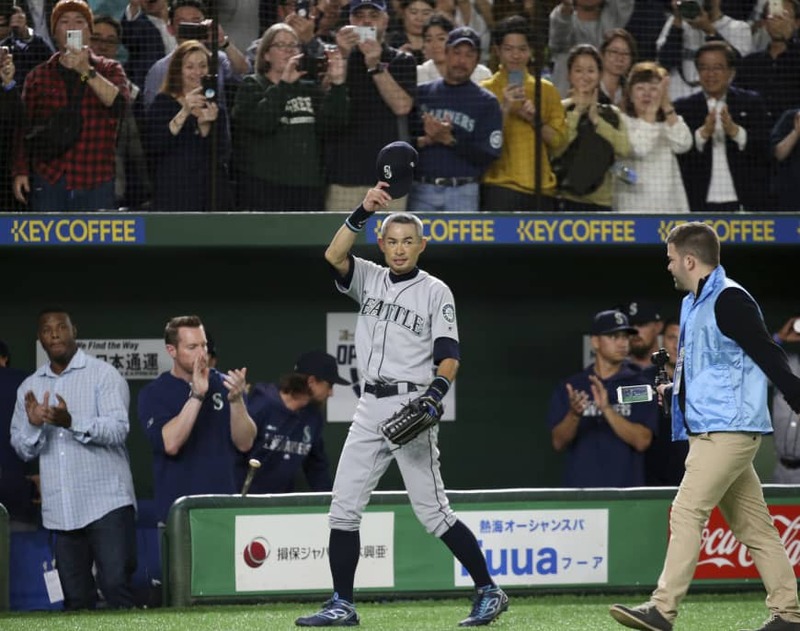 When it was finally time for it to end, after a career that began with the Orix BlueWave in 1992 in Kobe, Ichiro Suzuki looked into the crowd at Tokyo Dome and began to wave goodbye. The 46,451 in attendance roared in appreciation as Ichiro jogged in from right field for the final time as a player. He waved a few more times on the way in, touching the brim of his hat in a show of thanks to the Seattle Mariners’ opponents the Oakland A’s, who were applauding with everyone else. Nelson Mandela was a truly remarkable man. The play has been a remarkable success. Her mother made a remarkable recovery. Military planes and helicopters roared overhead. We could hear the lions roaring at the other end of the zoo. He threw back his head and roared with laughter. The crowd cheered in appreciation. There was still a game to play, but this was Ichiro, and a one-of-a-kind player deserved a moment all his own. Ichiro ended the speculation about his future on Thursday night, retiring after the second game of the MLB season, a 5-4 Mariners win. He had returned to action this season after moving from the field to a special front office role last May. 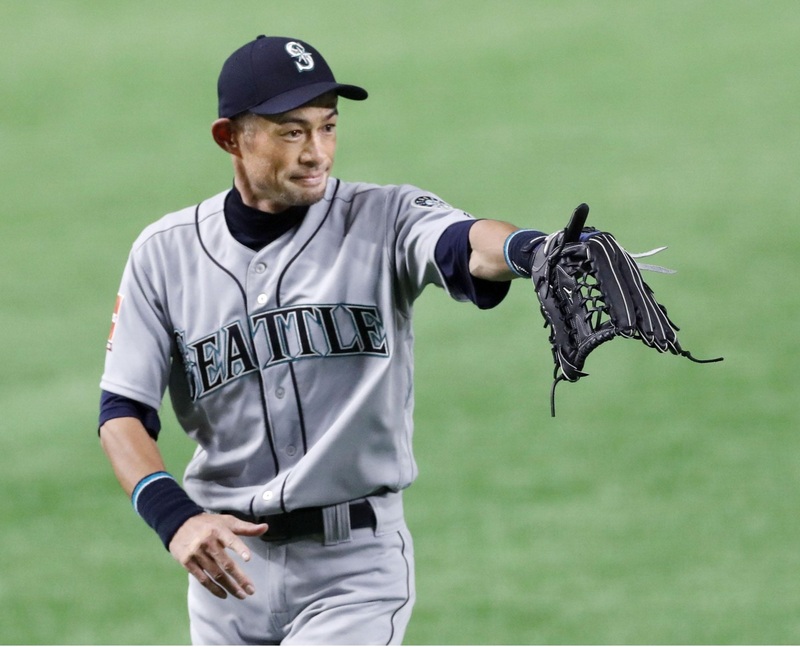 “I had no intentions of going anywhere else except for the Mariners,” Ichiro said during a news conference that didn’t finish until after 1 a.m. He left the field to an emotional show of appreciation from the fans and players, with the game stopping for several minutes. Mariner’s second baseman Dee Gordon had a few tears rolling down his face and pitcher Yusei Kikuchi left some on Ichiro’s shoulder as he embraced one his childhood heroes. Hall of Famer Ken Griffey Jr. enveloped Ichiro in a big hug in the dugout when it all done. There were even more cheers when Ichiro returned to the field after the game. It was so loud in the Big Egg Kikuchi reacted to the sound during his postgame news conference. They embraced (each other) before saying good-bye. Black smoke enveloped the square. The graveyard looked ghostly, enveloped in mist. 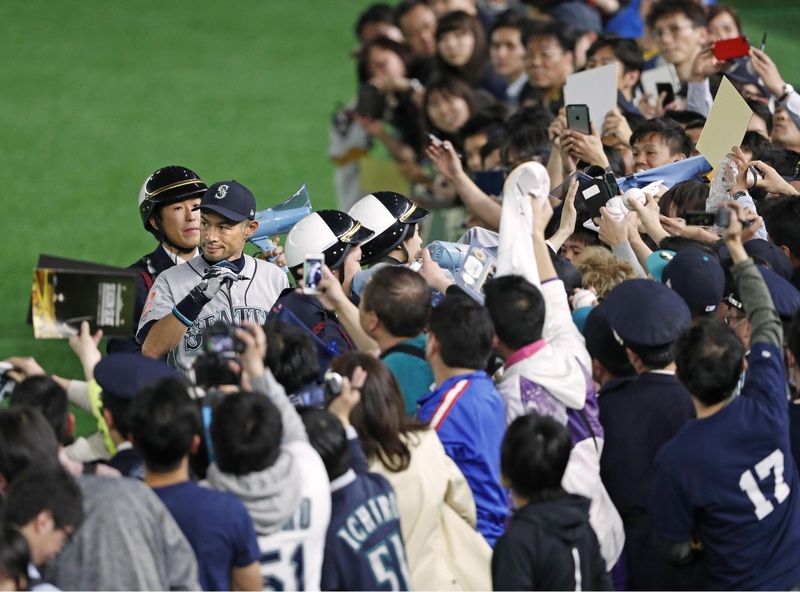 “There was no way I could’ve imagined that would happen,” Ichiro said. “But it did happen. I just entered my 19th season in America, so it’s been hard for me to feel the fervor of the Japanese fans sometimes. But since I’ve come to Tokyo Dome for the first time in a while, I thought it was quiet during the games. Ichiro’s decision to walk away ends a career that will land him the Baseball Hall of Fame in two countries. He was a 10-time All-Star and 10-time Gold Glove winner in MLB, also winning a pair of batting titles. Despite spending the first nine years of his career in Japan, Ichiro still managed to join MLB’s 3,000-hit club, finishing 3,089 in the majors. He was a star in Japan before MLB, winning three consecutive Pacific League MVP awards (1994-96) and finishing with 1,278 hits and a .353 average in nine seasons with the Orix BlueWave. He ends his illustrious career with 4,367 hits between Japan and the U.S., the most by any player in history. The country was swept by patriotic fervor. Wagner was just one of many illustrious visitors to the town. He was in a jovial mood after the game. If there was any sadness, he didn’t let show as he cracked the occasional joke or laughed at something he’d said. Ichiro said he loved baseball, but admitted the game wasn’t always fun. “I’d dreamed of becoming a professional player since I was a child and I made it happen,” he said. “The first couple of years when I was 18, 19 years old, I was kind of in and out of the ichi-gun. “Playing in those circumstances, I actually had a lot of fun. Then in 1994, when (Akira) Ogi-san became the manager, he made me a regular player. Until that point, I think I was able to say I had fun playing baseball. After that, the expectations began to get higher and it was tough for me. It’s really tough for anyone to be evaluated at a level higher than you actually are. The 45-year-old also revealed that as he looked back over his career, it was work he put in during practice last year that brought forth a sense of pride. “After some time passes, I think today will be the first thing that would come to mind,” Ichiro said when asked about the most memorable moment of his career. “Two hundred hits for 10 straight years, winning MVP, All-Star MVP all those things were small things. “I was able to stand on this stage today. I hadn’t been able to play in games since last May. But I’ve been practicing with the team since then. If I hadn’t done it, I wouldn’t have had a day like this. He seemed a very jovial guy. The performance of each employee is evaluated once a year. The study will evaluate the long-term effects of exposure to radiation. Doctors evaluate the patient’s condition. Maddie brought forth a new line of clothes. Her letter to the paper brought forth a flood of supportive comments. Ichiro finished 0-for-4 on Thursday. He nearly delivered about the most Ichiro ending imaginable in the eighth, but was a step too slow in his attempt to leg out an infield single. Ichiro was an iconic player. His at-bat routine of stretches and the way the held out the bat, fist facing the pitcher, before settling into his batting stance became almost the stuff of legend. His success in the majors was a game-changer in two countries. He was the first Japanese non-pitcher in MLB, and the third overall after pitchers Masanori Murakami, who was present on Thursday, and Hideo Nomo. The way he could expertly control a bat and leg out infield singles was unique even among the best players in the world. In Japan, he helped inspire multiple generations of players, including current MLB stars Shohei Ohtani, Yu Darvish, Masahiro Tanaka, and his current teammate Kikuchi. 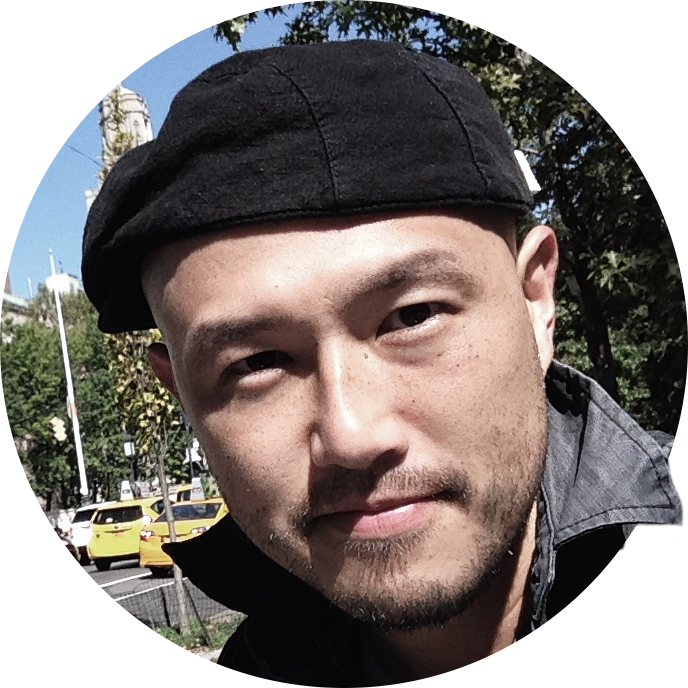 Best-selling author Robert Whiting once said Hideki Matsui, one of Ichiro’s contemporaries, wouldn’t have left for the majors if not for Ichiro. The school offers courses in every subject imaginable. They sell every flavor of ice cream imaginable. He had been subjected to the most terrible abuse imaginable. Beyond baseball, his success in the majors was an inspiration to Japanese fans, who watched in droves every morning his games were broadcast. His success, in America and at America’s game, was a great source of national pride. Ichiro took MLB by storm in his first season in 2001, setting the record for hits by a rookie (242) and winning both the American League Rookie of the Year and AL MVP awards. The only other player to win both in the same year was Boston Red Sox outfielder Fred Lynn in 1975. His fabulous first season was only the precursor. He set the MLB single-season hits record with 262 in 2004, breaking George Sisler’s mark of 257 which had stood for 84 years. He also complied 10 straight seasons with at least 200 hits, another MLB record. Ichiro left fans in awe with his talents in the outfield, where he chased down balls and jumped into the air to take away homers at the wall. For all his talents at the plate, one his most iconic highlights was the laser beam he threw from right field to nail the Athletics’ Terrence Long at third in his first season. He spent the formative years of his professional career under BlueWave manager Ogi, who was also the catalyst for the switch from “Suzuki” to “Ichiro” on the back of his uniform. In 1995, the same year as the Great Hanshin Earthquake, Ichiro and the BlueWave won the PL pennant. In 1996, the team won the Japan Series. Ichiro won seven Golden Gloves (1994-2000) in Japan and was named to seven Best Nine teams. He was the Matsutaro Shoriki Award winner in 1994 and 1995 while with Orix and again in 2004, after breaking the MLB hits record. He played for Japan during the 2006 and 2009 World Baseball Classics, helping Samurai Japan claim both titles. Asked he’d thought about retirement prior to this year, Ichiro said he was too busy trying to remain in the game. “Rather than retirement, I thought that I might be cut,” he said. “It was like that every day after I went to New York. It was like that in Miami as well. New York is such a peculiar place. So is Miami. People came in droves to see the show. Local reporters arrived in droves. Fans came in droves to see her concerts. Jazz took London and Paris by storm in the 1920s. Her performance has taken the critics by storm. Were these small movements the precursor to a major earthquake? The place has always inspired me with awe and wonder. They gazed in awe at their hero. I spent my formative years in the Middle East. She spent her formative years in Africa. This type of building is peculiar to the south of the country. She has the most peculiar ideas. It’s peculiar that they didn’t tell us they were going away.